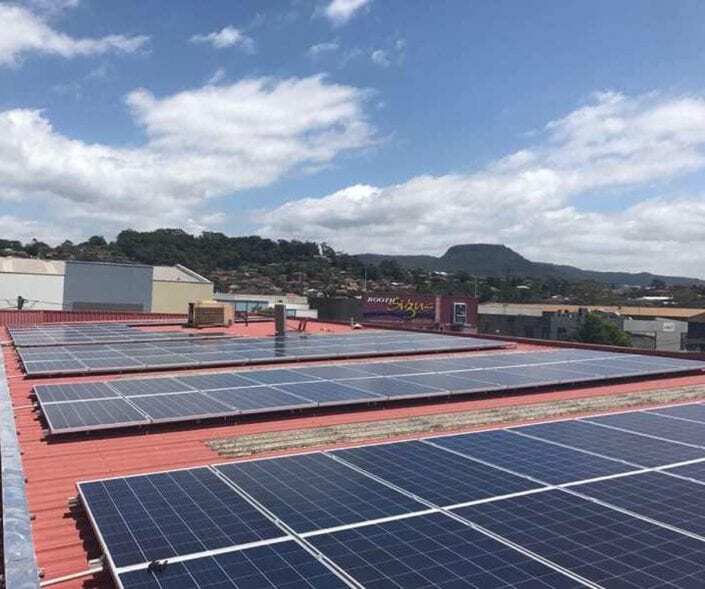 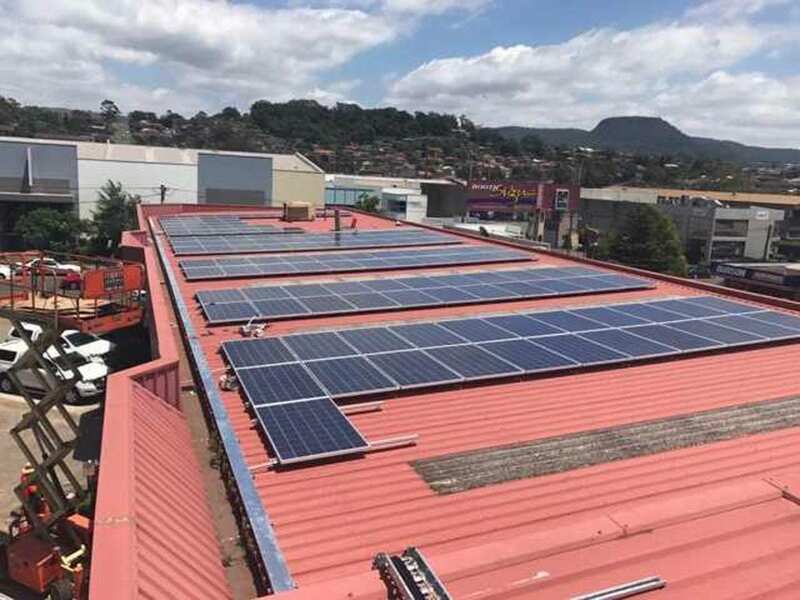 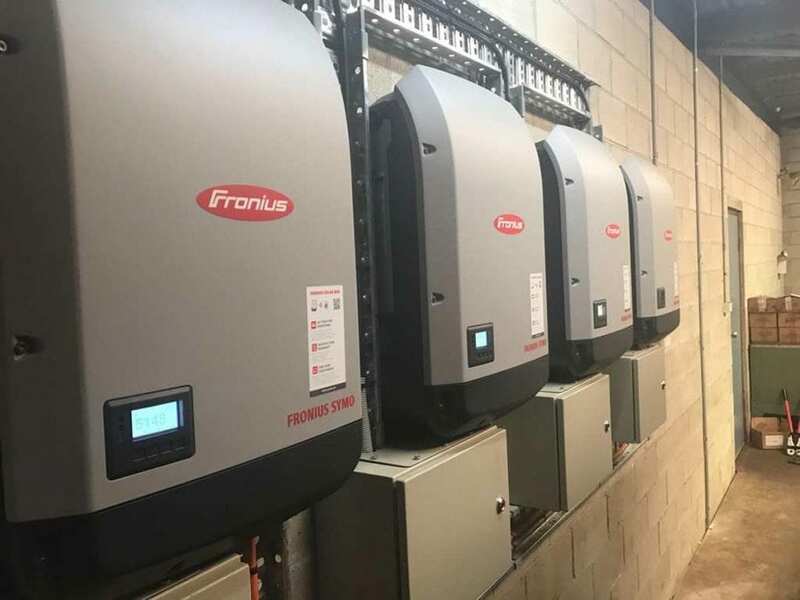 Solar battery systems for residential solar and commercial solar has been around for a long time but recently solar battery prices have dropped significantly and the technology is improving. 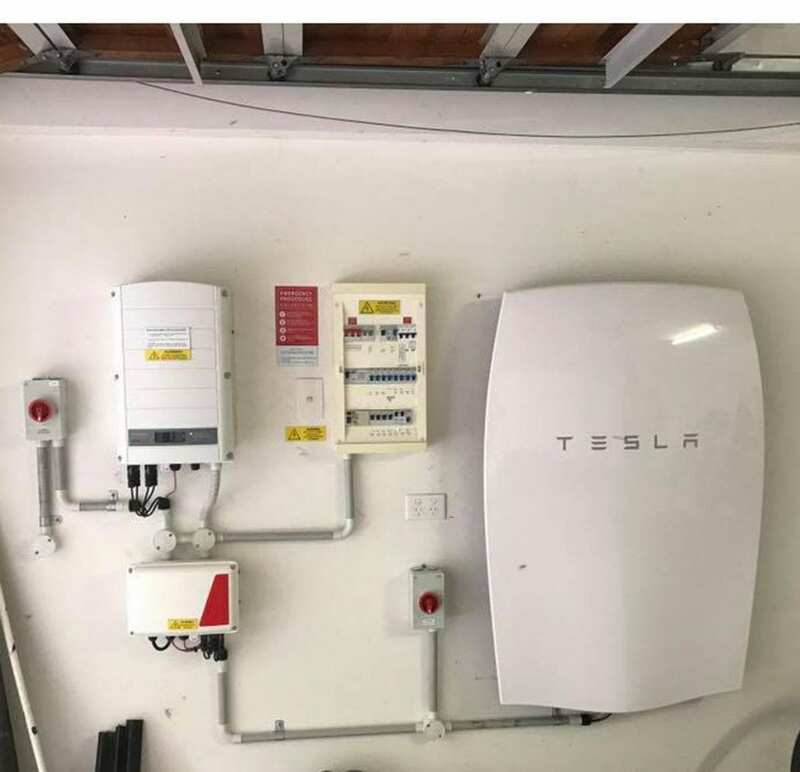 Thanks largely to Tesla awareness has greatly increased. 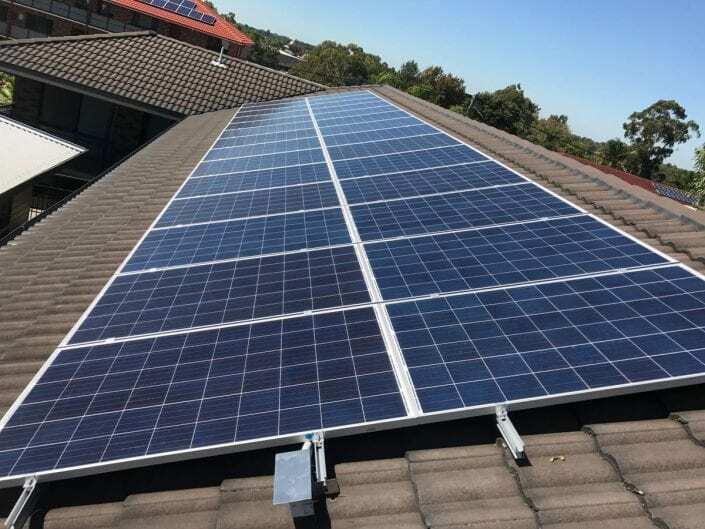 We only use quality components as with all our solar installation work. 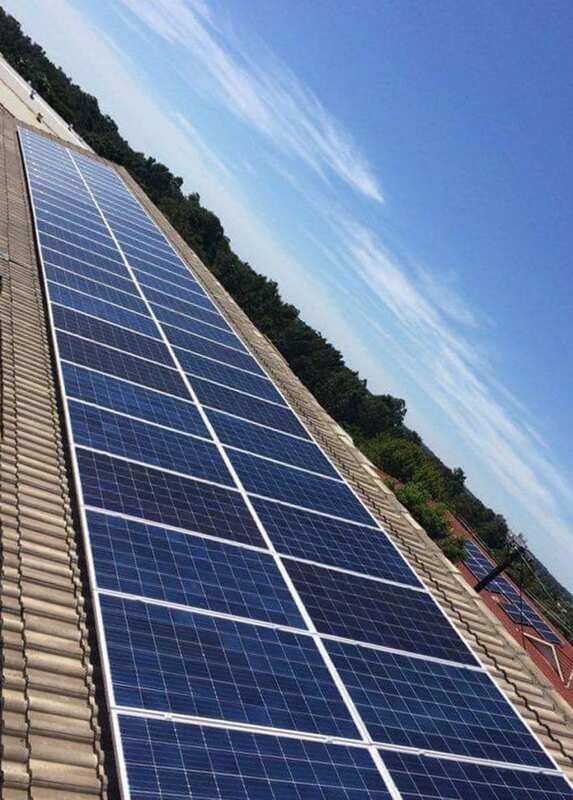 Eco Ease will match your requirements to the best solar battery option available at the time. 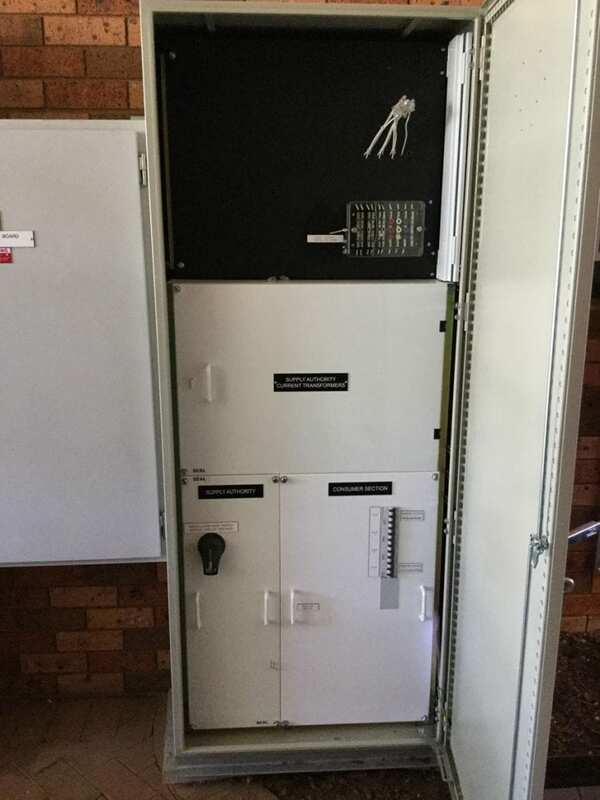 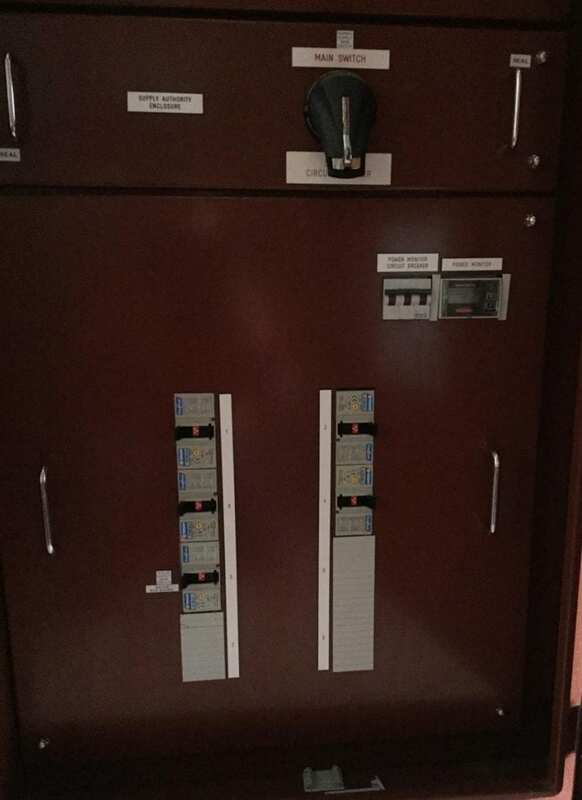 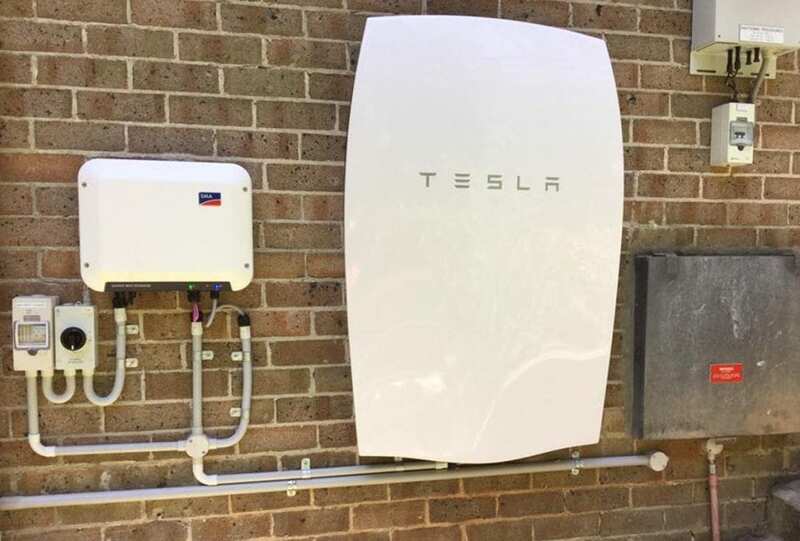 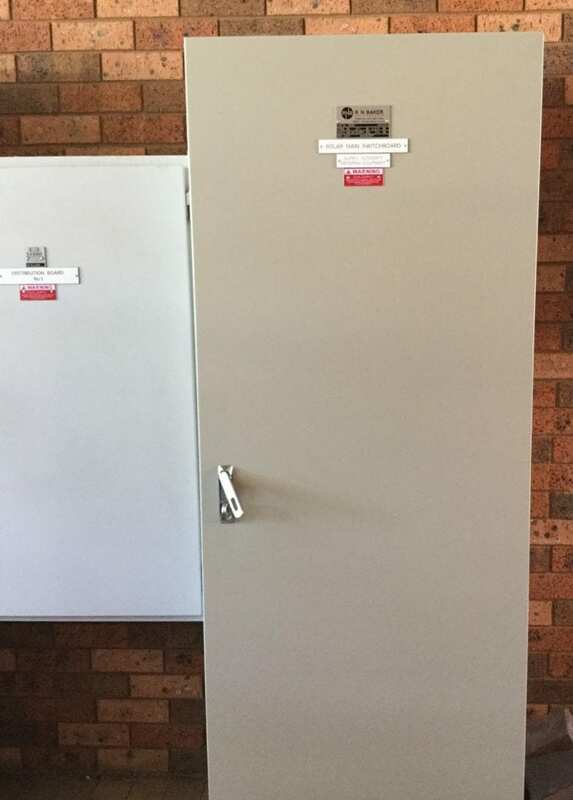 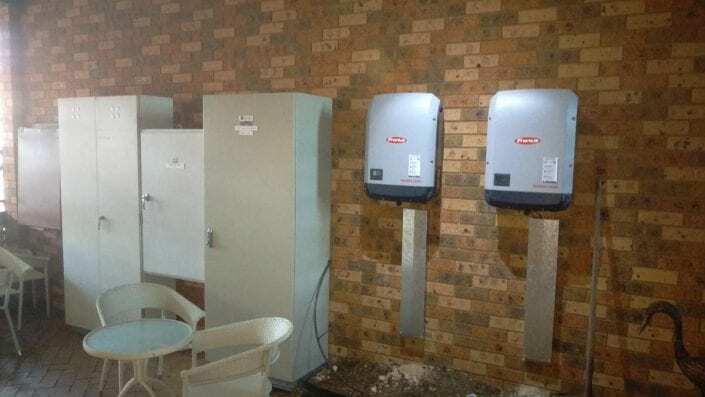 We can install the Tesla Powerwall and many other battery systems. Multiple solar batteries can be installed to match your solar energy storage needs. Feed in tariffs are dropping and Small-Scale Technology Certificate (STCs) prices are high. 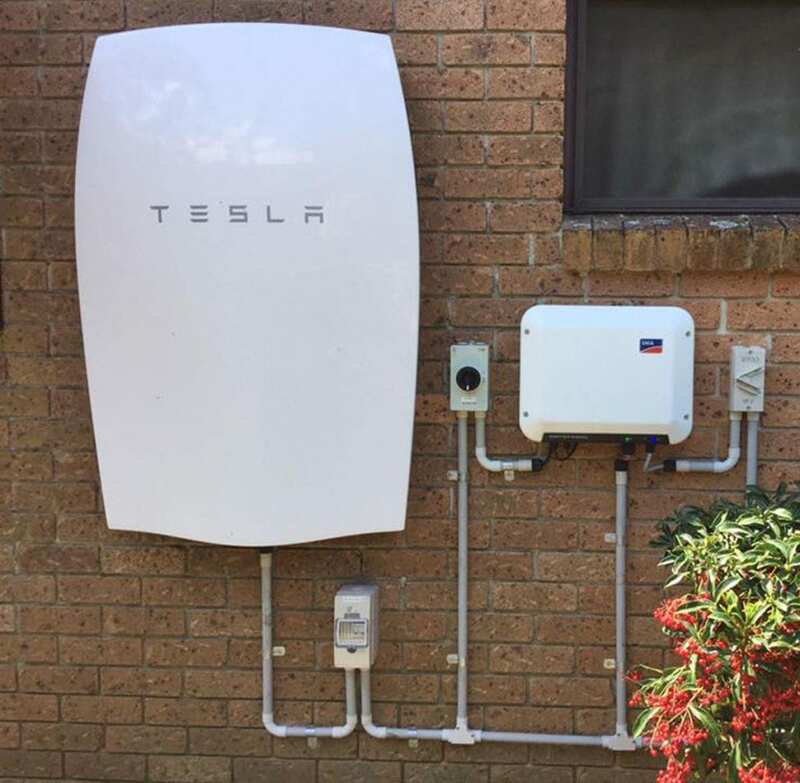 It makes sense to consider installing solar battery systems now. 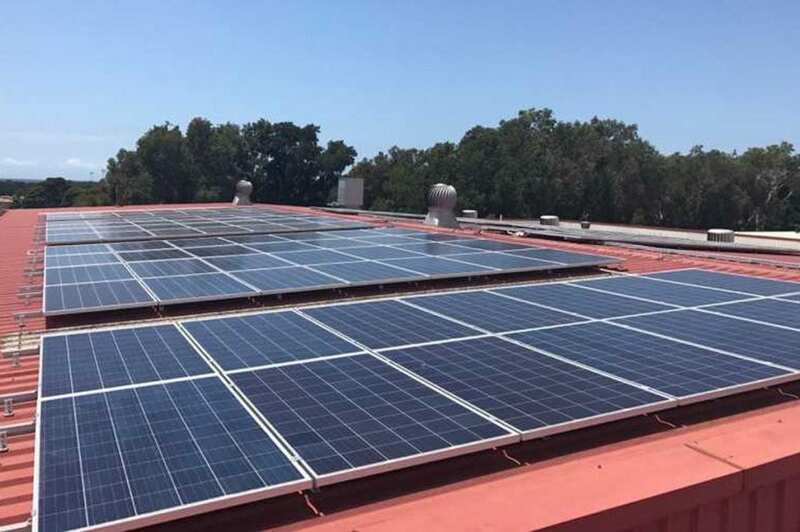 Rechargeable lithium-ion battery technology allows you to use solar power both day and night. They are not intended as full Off the Grid solutions and don’t currently protect against blackout by default but there are ways to implement this. Eco Ease primarily service the Illawarra/Greater Wollongong Region. 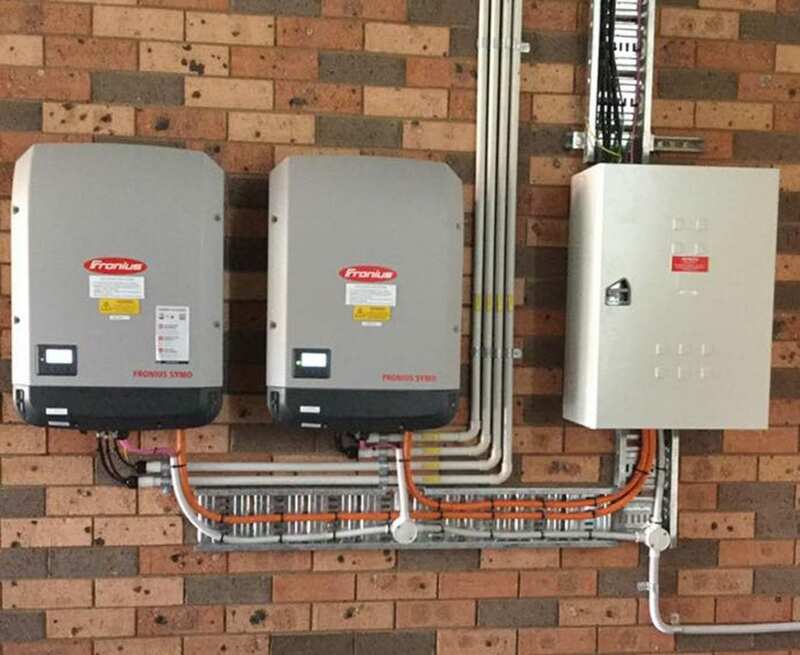 Call or contact us today for an obligation free assessment and quotation for your Solar Battery System.